Fast and exciting play marked the opening stages of the great county hurling final between Scariff and Clooney at Cusack Park. Ennis,on Sunday last…………………. and, notwithstanding a heavy ground, fast play was maintained to the final whistle. The attendance numbered over two thousand, which is considered a record owing to the limited travel facilities, and as regards the game itself,it was agreed on all sides that it was one of the best county finals for years. 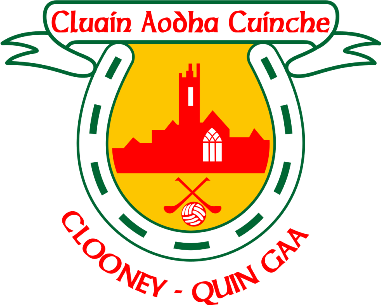 The parishes of Clooney and Quin were represented to a man, while Scariff also sent a very large contingent. 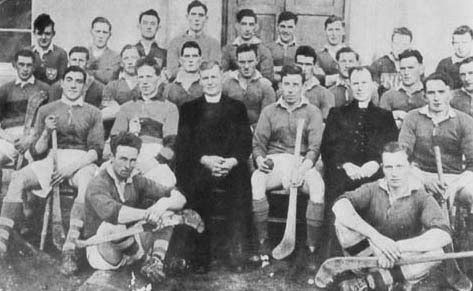 The ball was thrown in by the Rev. Father Greed, Army Chaplain, and within two minutes, M. Hennessy had a point scored for Clooney. Power made a similar score, while Hennessy put Clooney leading by another goal. Scariff replied with a goal—the easiest one of the hour—and this was followed by two points in succession, which brought the play even. Another point by Hennessy put Clooney in the lead again, while Scariff had a similar score. In this fashion the game alternated all through, and despite persistent and relentless attacks,no side could gain what might be described as a decisive lead. The half-time scores were: Scariff, 3-1; Clooney, 2-3 — a lead of one point for Scariff. In the opening stages of the second half, Clooney got a point and the teams were again level. Hennessy followed with another point and put his team again leading, but the lead was again lost by Scariff scoring a point. In the closing stages the play was exceptionally fast and exciting with Scariff leading by two points. Hennessy, having scored another goal, put Clooney in the lead once more by a point, but Scariff again equalised. 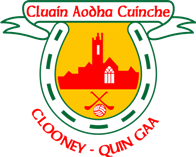 Before the final whistle Clooney added a further point,leaving them 1942 hurling champions of Clare. Mr. Paddy Loughnane was a capable referee. The sharp-shooter of the hour was M. Hennessy, who was ably assisted by Halloran, Hannon and Power, while Jones, Lyons, Solon, Guilfoyle and O’Brien were outstanding for Scariff. At the end of the match a large crowd of supporters collected around the Clooney team and carried the players on their shoulders to their dressing rooms.